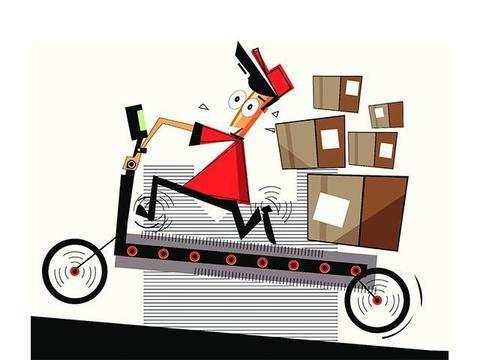 These proposals are part of the draft National Logistics Policy which the commerce department floated on Wednesday. 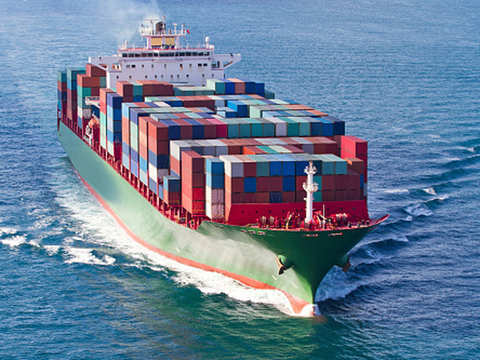 The other thrust areas of the policy include interventions to reduce logistics cost, promote efficiency for movement of key commodities and setting up a Logistics Data and Analytics Center. 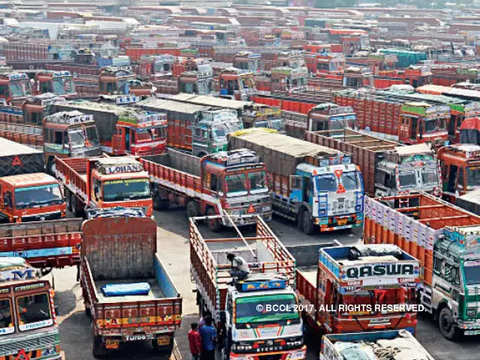 The government plans to create a non-lapsable logistics fund to develop multi-modal logistics parks, enable first and last mile projects especially for poorly-serviced remote areas besides setting up a startup acceleration fund to help incubate startups in the logistics sector. 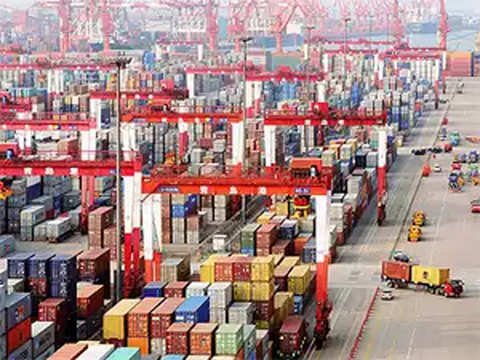 These proposals are part of the draft National Logistics Policy which the commerce department floated on Wednesday with the aim to reduce logistics costs from 13-14% of the gross domestic product (GDP) to 10%, in line with the those of the US, EU and Japan. It has suggested constitution of four committees or councils including the National Council for Logistics, chaired by the prime minister; an apex inter-ministerial committee, chaired by commerce and industry minister; an India Logistics Forum chaired by the commerce secretary; and an empowered task force. 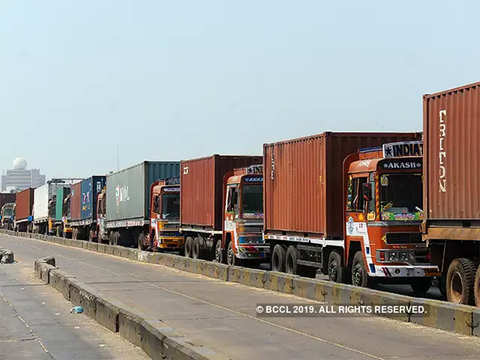 The policy, which also includes creating a Center of Trade Facilitation and Logistics excellence and promotion of cross regional trade on e-commerce platforms through seamless flow of goods, has been made public for comments and suggestions till February 19. 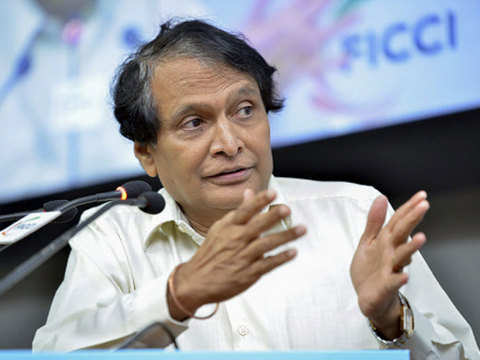 The policy will envisage the setting up of at least five industrial parks across the state, the smallest one with an investment of Rs 200 crore. 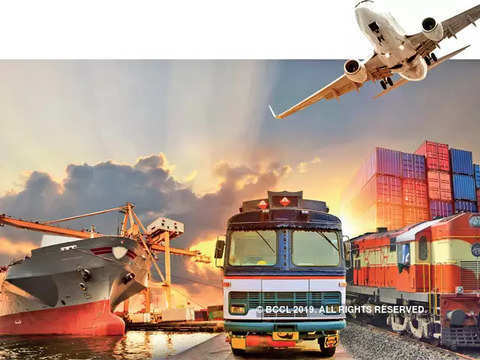 The policy will entail the establishment of at least 5 industrial parks across the state, the smallest with an investment of ₹200 crore, said another top government official. 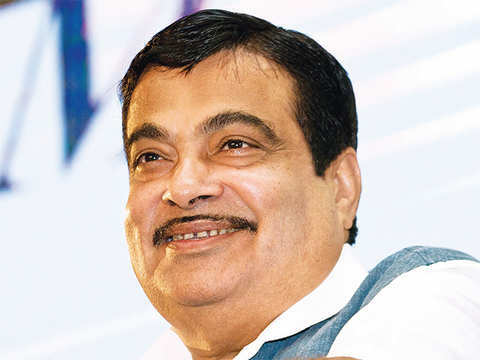 "The plan, being spearheaded by my ministry, will bring together road, rail, air and urban planning to provide seamless movement of freight traffic across states." 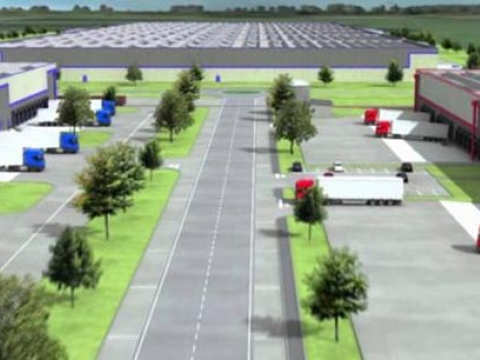 Currently, there is no specific definition, specification and standardisation of multimodal logistics parks.